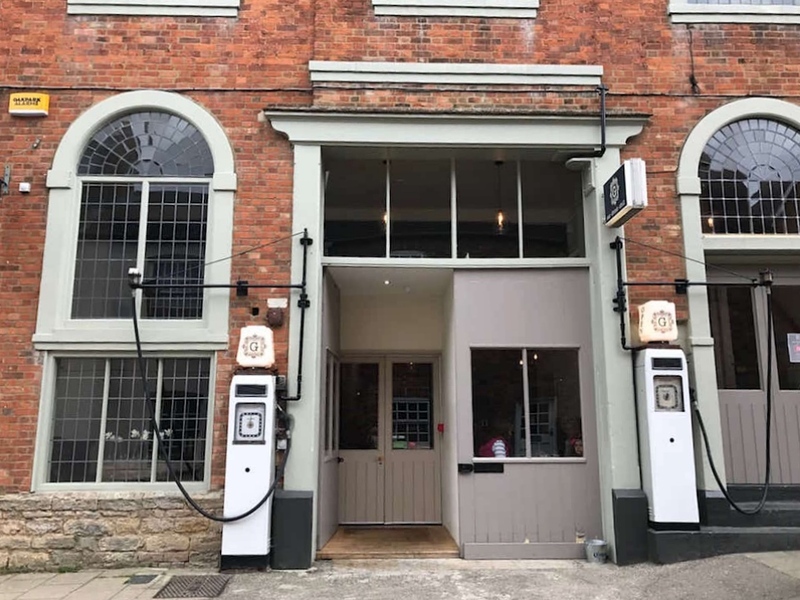 Muddy says: Who would’ve thought a former petrol station would make such a chic dining/drinking spot? We love the design credentials of this Buckingham restaurant/bar. We’re not short of dining options in our locale but I do love it when I stumble across something with a dash of modern cool. 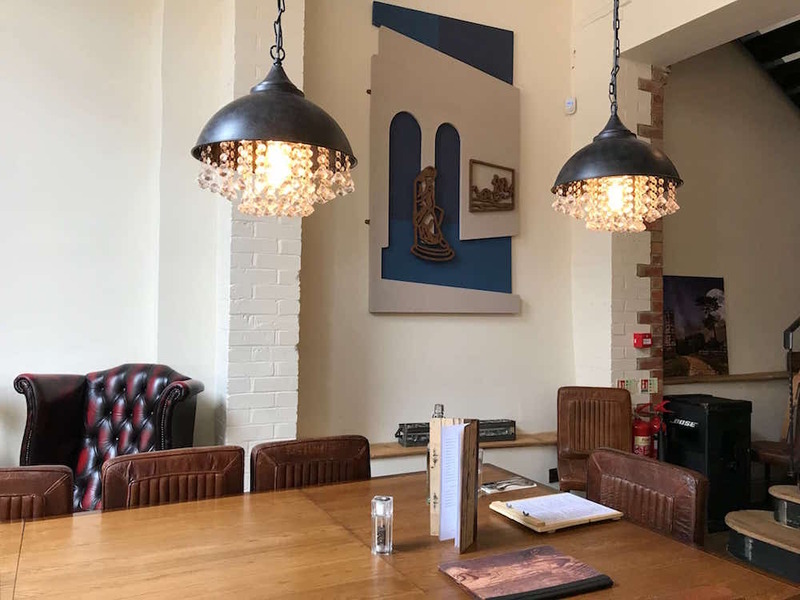 The Garage is one of those spots, with its ace, utterly Instagrammable interiors – think long communal wooden tables, distressed leather arm chairs and quirky chandelier/pendant light hybrids. It’s pleasingly bright and airy too, thanks for the vast church windows (it used to be a place of worship before it was a petrol station – don’t you just love a venue with an interesting history). 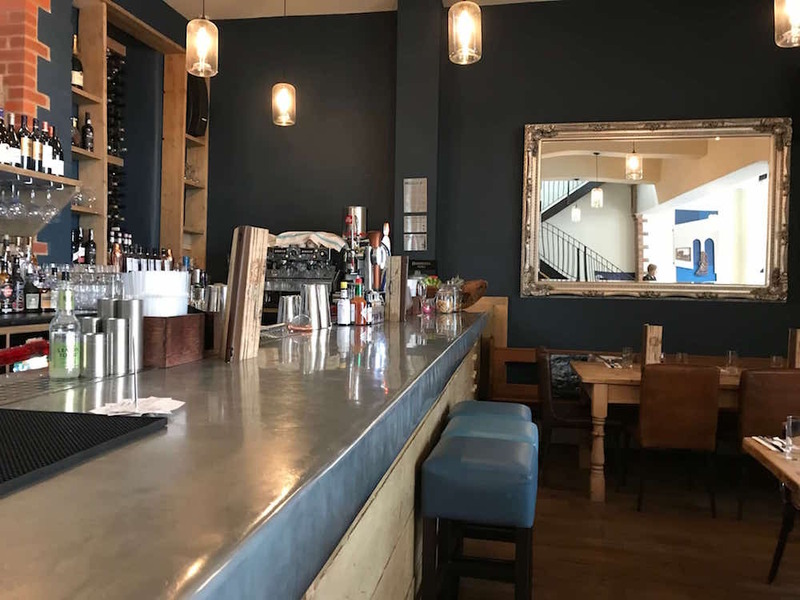 Find it in the Hidden Quarter of Buckingham, and you can drop in for coffee and a croissant with the kids or friends, lunch, dinner, a cuppa, or a glass of wine after work – it’s all about relaxed versatility. 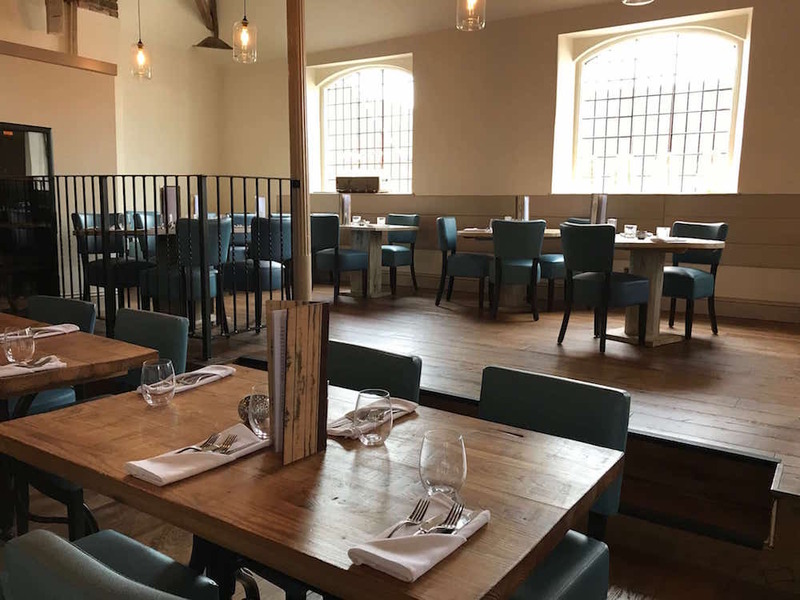 The seasonal, locally sourced food in the upstairs dining room (with open grill) is very good, ditto the wine list and cocktails. Cocktails £5-10. Set lunch £18 (2 courses), £23 (3 courses).